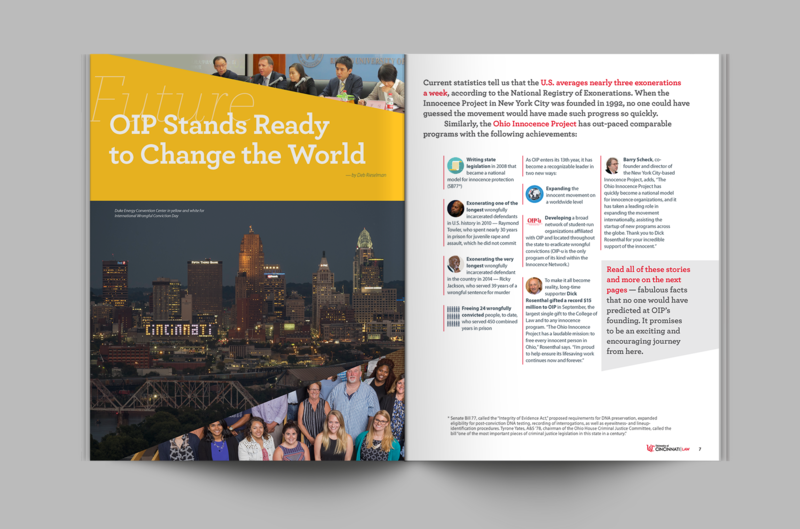 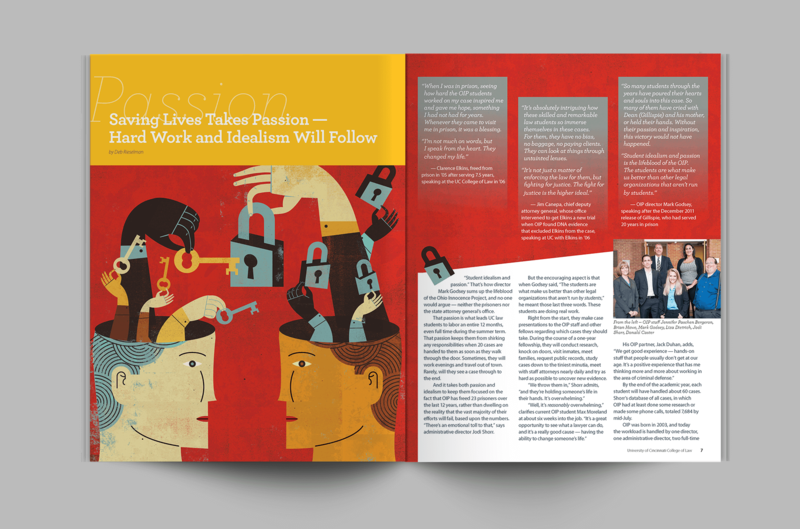 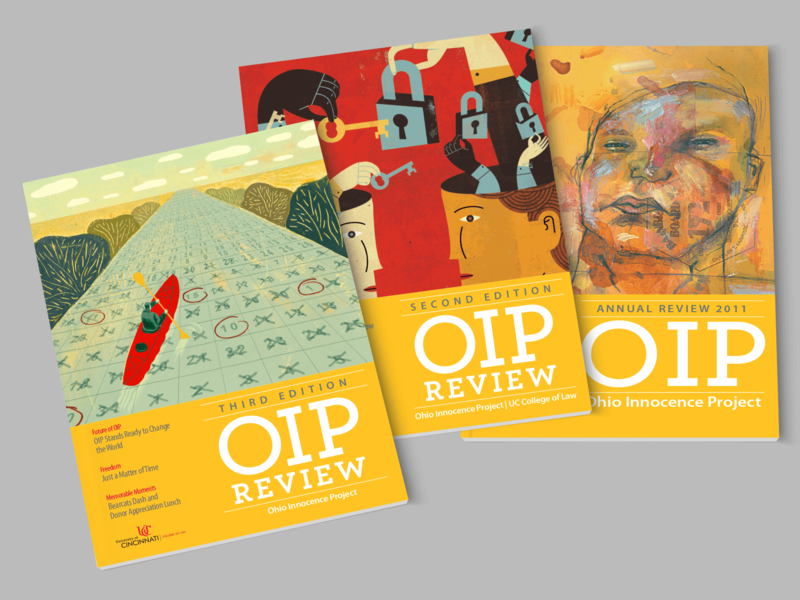 We developed the strategy with OIP for their flagship communication piece, helping establish a more efficient process for developing content. 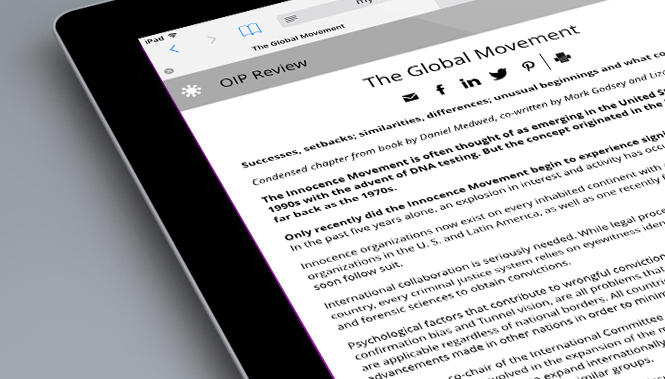 The new format with larger and more engaging visuals and focused content helped to raise more than $1 million in donations to OIP’s mission. 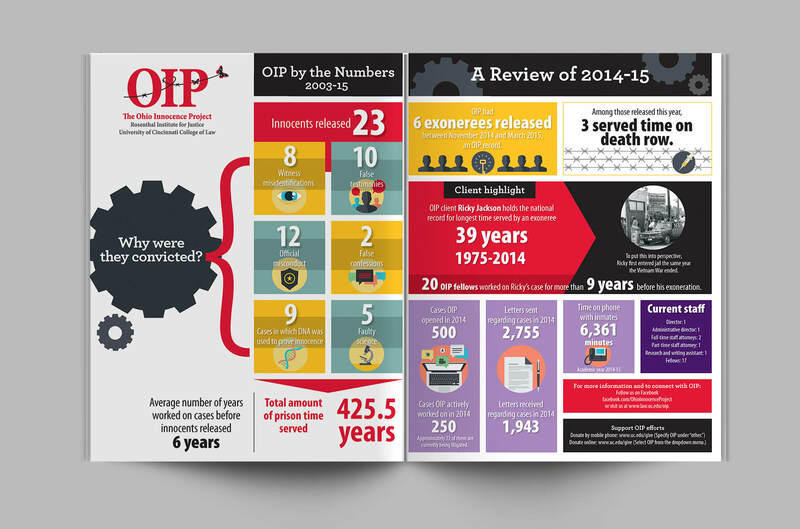 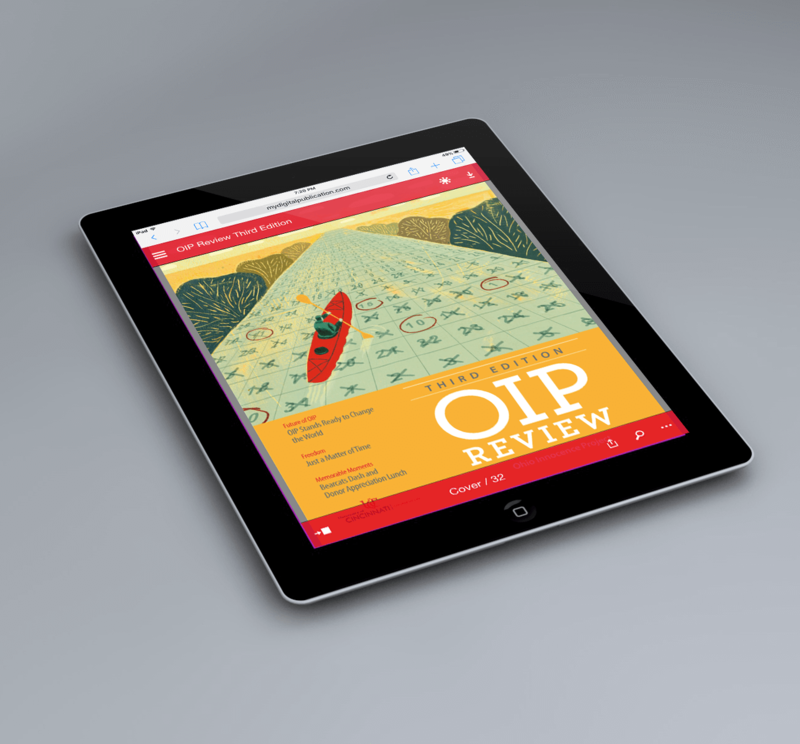 The digital edition allows access to a wider audience and data regarding OIP Review readers. 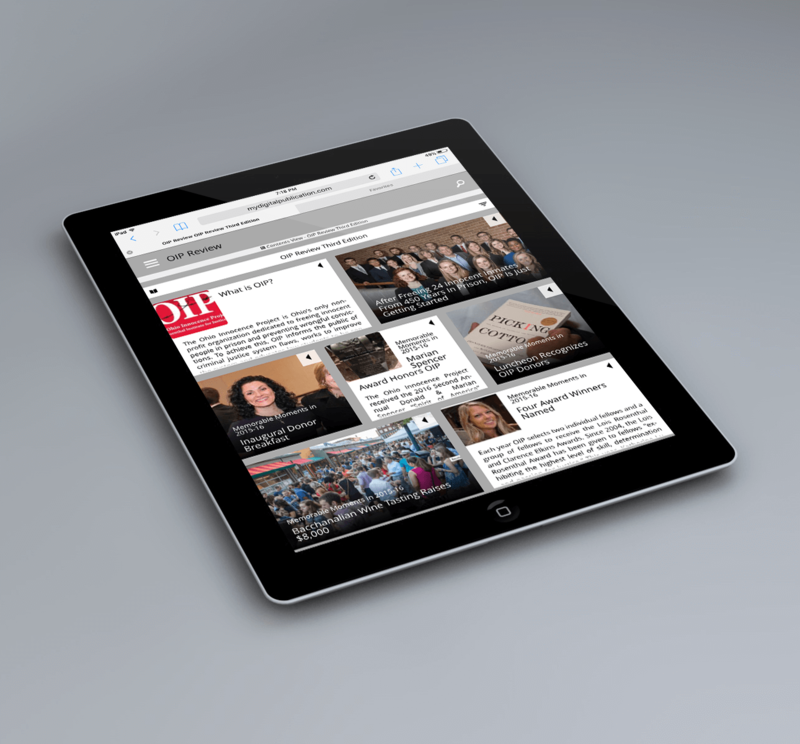 The magazine can be now be read on mobile and desktop devices.